The $128 Break The Bank Frank at B&B Butchers. Interested in a $128 hot dog? 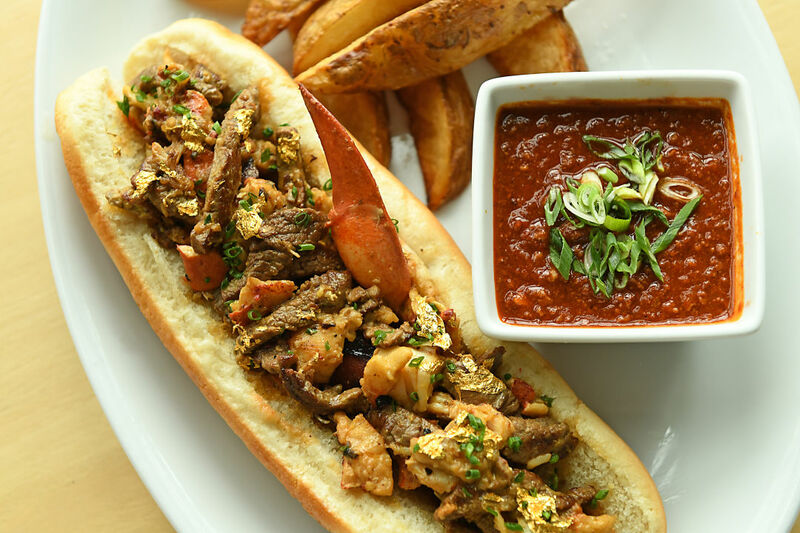 B&B Butchers is rolling out its collection of wagyu hot dogs once again. The Break the Bank Frank is the expensive one, with A5 Japanese wagyu filet, Maine lobster sauteed in a truffle mustard beurre blanc, and 24-karat gold edible flakes in a truffle butter toasted bun. 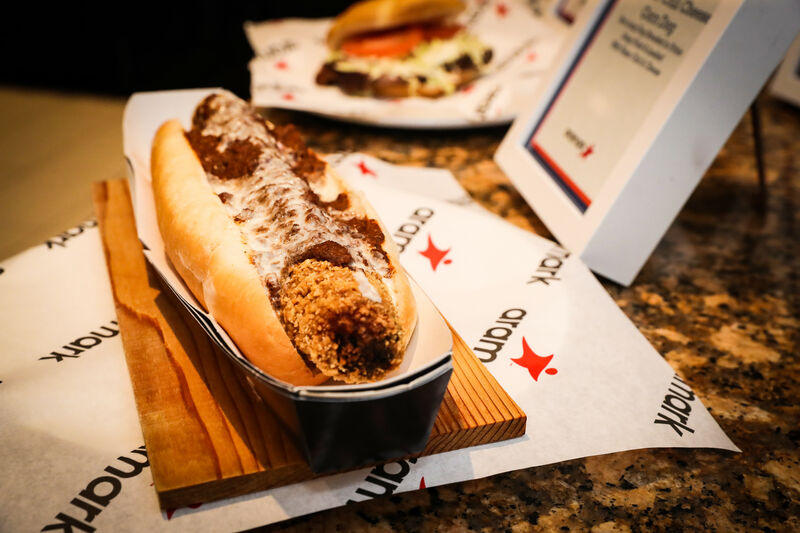 Other franks include the Carpetbagger Coney (topped with fried oysters, thick-cut bacon, crumbled blue cheese, hot sauce), Chef Tommy's Dog (topped with bacon, blue cheese crust, onions, a house-made truffle-infused honey), and the Ballpark Classic (two wagyu hot dogs done the basic way with ketchup, mustard, relish, and sauerkraut, all on the side). At B.B. Lemon, a patio pregame party (starting with lunch service) will be happening with lawn games, music, and wagyu hot dogs and cheeseburgers. For $19.95, you can get two dogs and two beers. 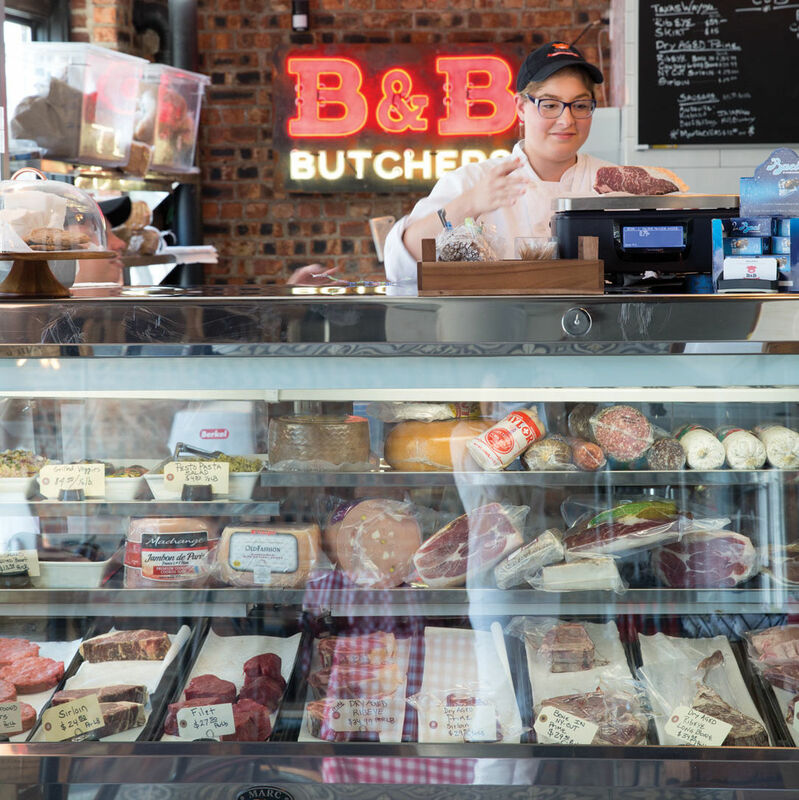 If dining at B&B Butchers or B.B. Lemon, you can take Berg Hospitality's shuttle to Minute Maid Park. It'll take you right back to the restaurants after the final out. 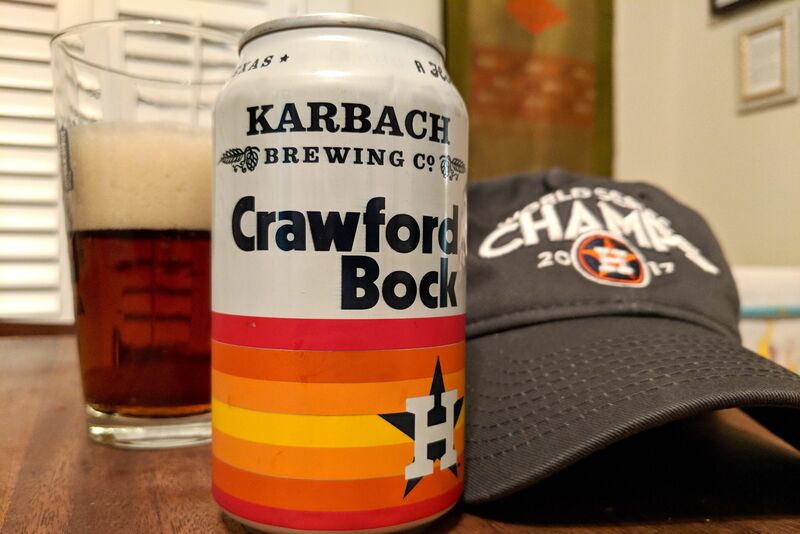 Obviously the restaurant named after Astros legend and hall-of-famer Craig Biggio is doing something for the home opener. Its celebration (2-11 p.m.) includes live bands, DJs, a batting cage, $3 drink specials, pop-up bars and a pizza stand, and more. 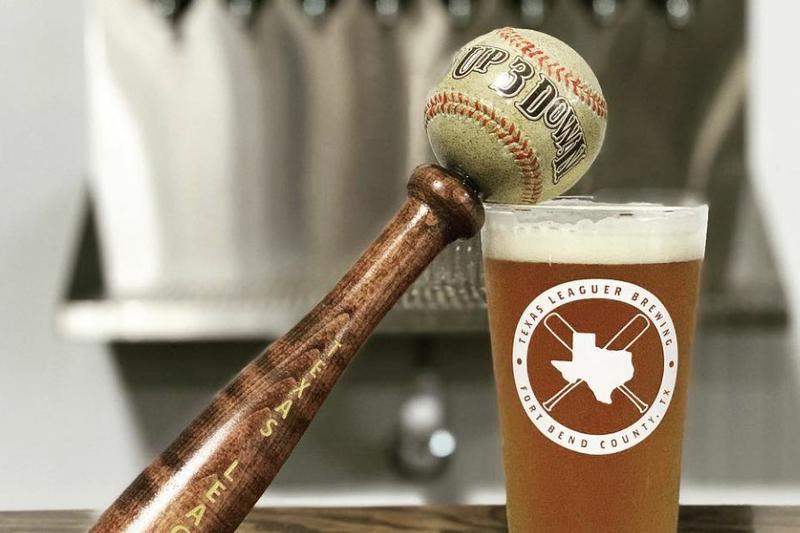 The bar promises more fun over the first homestand, with events planned before each game over the weekend and into next week's series against the Yankees. Just a block from the ballpark, HTX Fan Tavern is throwing a block party from 11 a.m. to 6 p.m. with live music, food and drink specials, and more.